‘ Carbon Sink Act’ Wins: Gov. 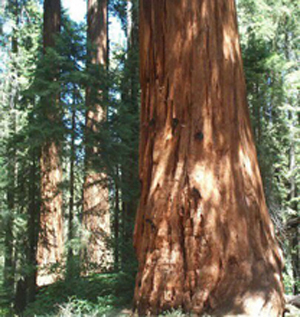 Arnold Schwarzenegger signed Forests Forever-sponsored Assembly Bill 1504 into law on Sept. 29, 2010! The “Carbon Sink Act,” authored by Assemblymember Nancy Skinner (D-Berkeley, pictured at right), requires the state Board of Forestry to ensure that its rules and regulations governing timber harvesting maximize the potential of forests to sequester carbon emissions as mandated by A.B. 32, California’s Global Warming Solutions Act of 2006. 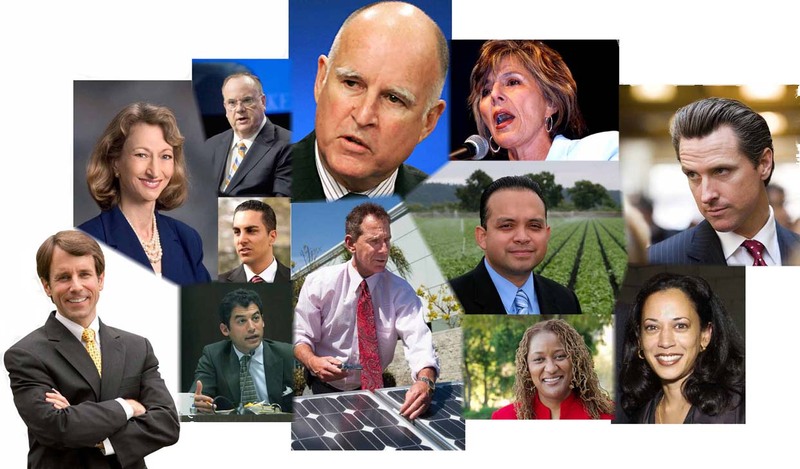 Green Sweep in the Statehouse: In the November 2010 general election 12 of 14 Forests Forever-endorsed candidates won their races, including all of our top-of-the-ticket winners, most notably Jerry Brown in his bid for the governor’s office. Likewise all of our picks for the state Assembly won their contests, including staunch environmentalists Das Williams of Santa Barbara and Bob Wieckowski of Fremont. In spite of a high profile, wealthy challenger, environmental champion Barbara Boxer retained her seat in the U.S. Senate. 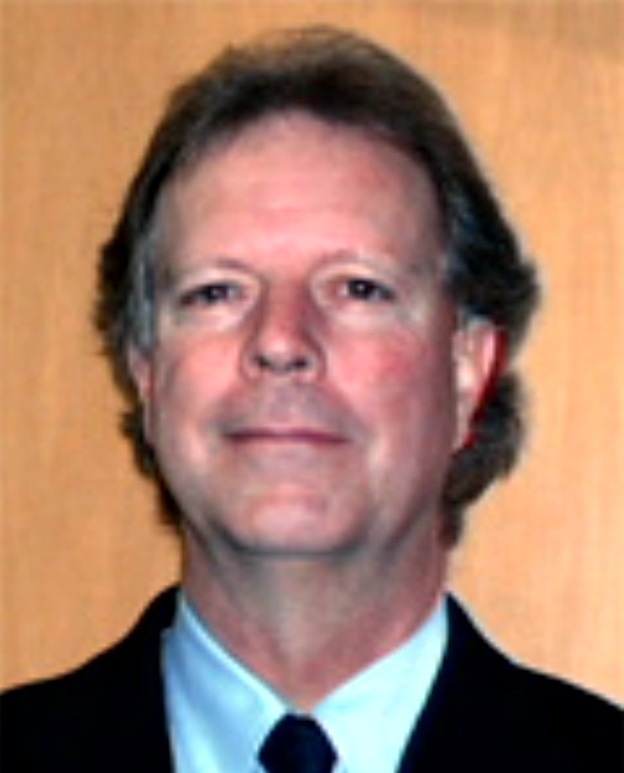 In our only two losses, our favored candidate for East Bay Municipal Utility District Ward 7, Matt Turner, was denied that seat, as was forest champion John Laird in a special election held on Aug. 17 to fill the state Senate seat for District 15 on the Central Coast. Working Propositions: In the November 2010 general election, we campaigned against Prop. 23, which aimed to suspend A.B. 32. Some 61 percent of the electorate rejected the effort by out-of-state oil companies to gut California’s greenhouse-gas emissions control program and the green-tech jobs it will create. We also helped score an electoral victory for Prop. 25, a measure desperately needed to end budget gridlock in Sacramento, enabling legislators to spend time on such matters as forest conservation. Legislative Victory for A.B. 2575: By a vote of 51-26 on Aug. 23, 2010, the Assembly approved A.B. 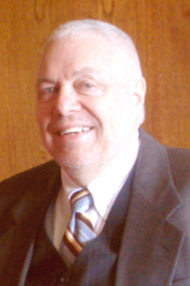 2575, the "Comprehensive Forest Land Recovery and Restoration Act," sponsored by Forests Forever and authored by Assemblymember Wesley Chesbro (D-North Coast). That vote followed the Senate’s 23-10 approval of A.B. 2575 on Aug. 19. Although the governor vetoed the bill, its passage through both houses positions Forests Forever well to get this legislation reintroduced in the next session and to the desk of our new, greener governor. Defensive Maneuvers: We engaged the timber-industry lobby in an arduous tug-of-war over A.B. 1066, which would have extended the effective period for a Timber Harvest Plan (THP) from three to 10 years, potentially allowing ill effects from logging to go unchecked for undue periods of time. And we worked successfully to defeat Assemblymember Daniel R. Logue’s A.B. 118, which would have suspended A.B. 32. Your donation makes all this possible! 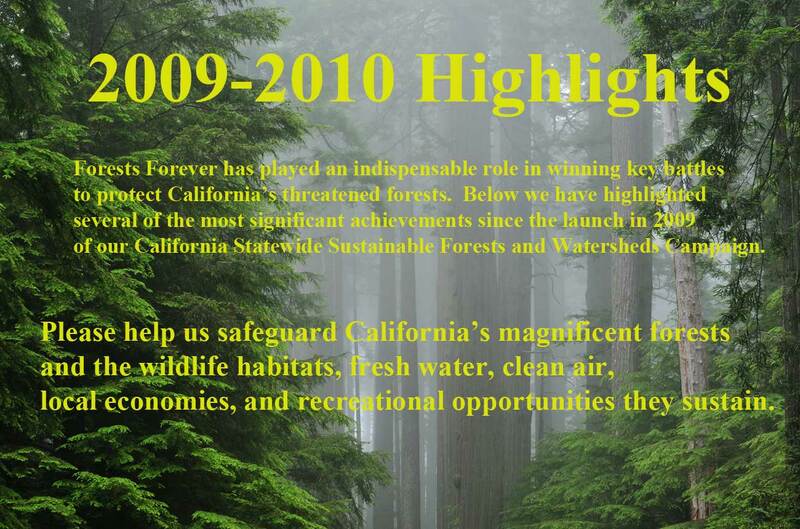 Establishing ourselves in Sacramento: Since early 2009 Forests Forever has filled a void in forest advocacy in Sacramento, becoming the only statewide environmental group championing forest protection in the Capitol year-round. We hit the ground running by installing seasoned Legislative Advocate Luke Breit (pictured at right) in Sacramento, ready to engage in direct contact with legislators, agencies and staff. His work has led to the introduction and sponsorship of several bills discussed here. Shaking up state bureaucracies: A big part of our role in Sacramento is administrative advocacy, in which we lobby key state agencies for improved forest practices. We participate in agency decision-making on myriad levels, marshalling oral and written arguments and focusing and rallying public comment. Most recently, in late 2010 we helped to galvanize public resistance to the California Air Resources Board’s proposed adoption under A.B. 32 of protocols that would allow forest clearcutting projects to serve as offsets for polluting industries. 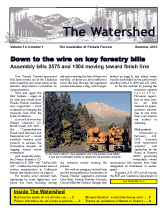 A matter of agency: This year and last we carved important inroads at the agency level on forest policy. In March 2010 Gov. Arnold Schwarzenegger appointed an eminently qualified Forests Forever-endorsed candidate, Registered Professional Forester Mark Andre of Arcata (pictured at right), to serve a four-year term on the State Board of Forestry (BOF). In 2009 we also lobbied the Senate Rules Committee on the reappointments of other members of the BOF. We gave a big two thumbs up to Bruce Saito of Long Beach who attained one of the seats. Also in 2009 we helped win the reappointment of Michael Sutton of Monterey to a second six-year term as California Fish and Game Commissioner. 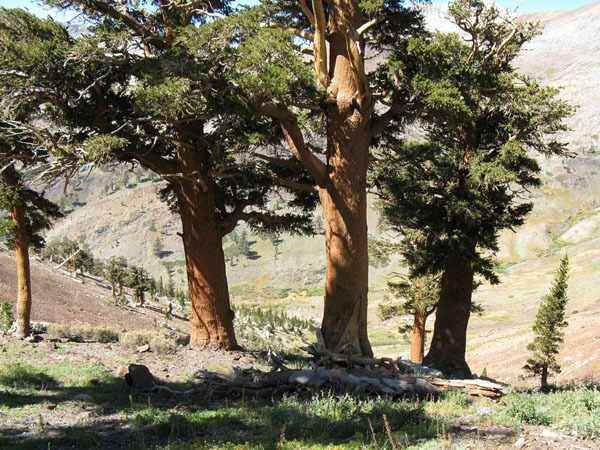 Taking on the U.S. Forest Service: At the federal level in 2010 we shone a light on the deeply flawed revised management plan for the Giant Sequoia National Monument. We educated the public on the travesty of the Forest Service’s plans to conduct intensive commercial logging activity on this iconic landscape– when this very activity is explicitly prohibited under the monument’s establishing proclamation. We generated letters and calls to lawmakers urging that the monument be transferred from the timber-happy Forest Service to the preservation-oriented National Park Service. Showcasing our ‘New Testament’: In 2010 we continued to actively promote John J. Berger’s Forests Forever: Their Ecology, Restoration and Protection, a critically acclaimed work dubbed by Arnold Newman, Ph.D., as the “New Testament” for the forest industry. 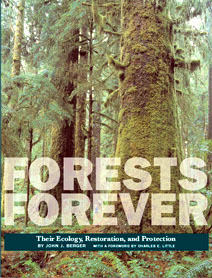 Published by Forests Forever Foundation and the Center for American Places, the book has been stocked by more than 650 libraries across North America and around the world. Thank you for contributing to the cause!